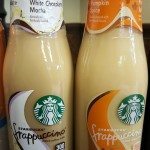 The Newest and Best Starbucks Stuff at the Grocery! The Mexican Mocha! 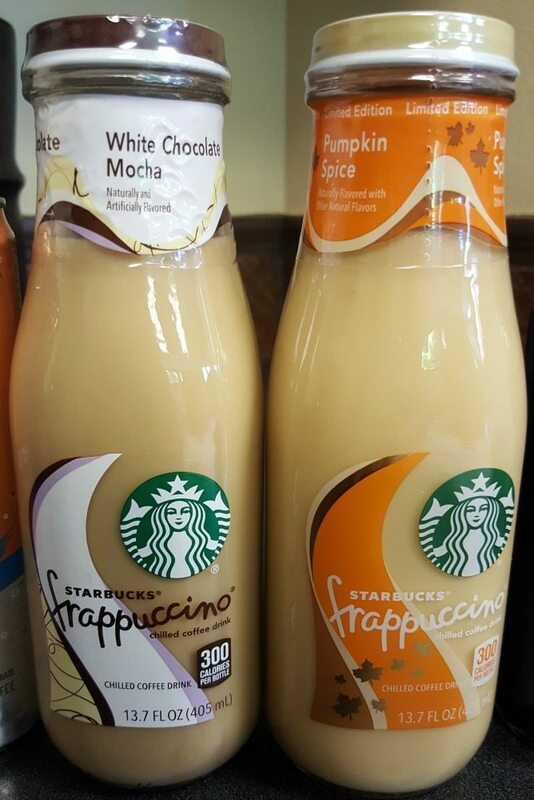 Starbucks has recently added some new, fun drinks to your grocery store aisle. Go to your local grocery store or other such retailer to find these drinks. You won’t find them in your neighborhood Starbucks store. 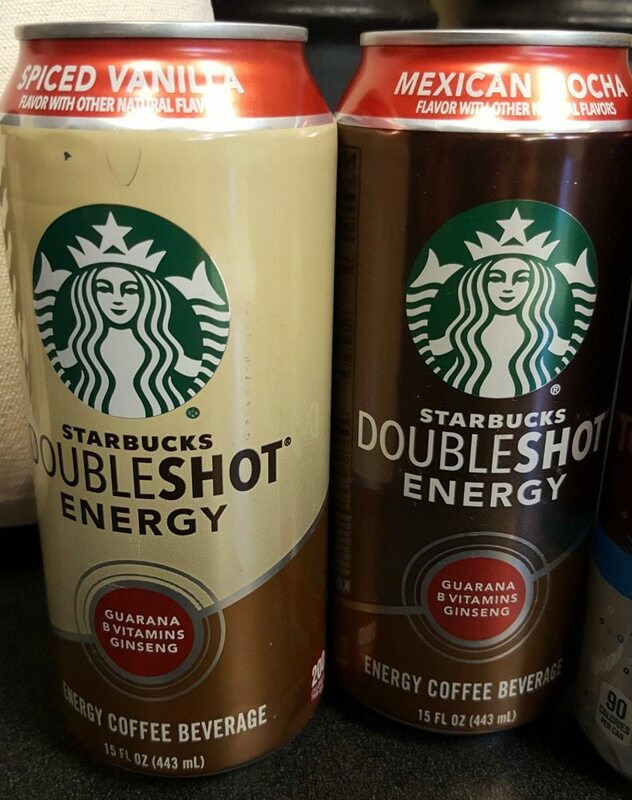 These are definitely new Doubleshot drinks. It was the Mexican Mocha that inspired me to write this article. I saw pictures of it pop up on social media and people raving about it. Mexican Mocha is fabulous! This has all the wonderful espresso and chocolate that a traditional mocha has, plus has a little cayenna and cinnamon flavor. If you can find the Mexican Mocha, give it try. Starbucks should try a Mexican Mocha inside the stores as a handcrafted drink! The Mexican Mocha is popping up every where! The Spiced Vanilla is espresso, vanilla, and a natural cayenne, ginger and chai flavors. It’s not too spicy at all – it’s sweet like a sweet chai meets wonderful Starbucks coffee. 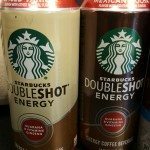 I’m surprised at how much I liked both of these because I’ve never been much of a canned Doubleshot fan. The Black Cherry Limeade and Peach Passion Fruit canned Refreshers. 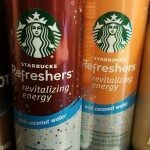 I’ve been a fan of the Refreshers for years. The canned versions were first tested in the summer of 2011 with three canned flavors: Strawberry Lemonade, Orange Melon, and Raspberry Pomegranate. They’ve come a long way and are still one of my favorites! These are even better. The Black Cherry Limeade is so refreshing. Somehow they’re lighter and crisper than before – I don’t know if that’s because of the coconut water. The Black Cherry Limeade is a blend of sweet cherry and a twist of lime with a splash of coconut water. The Peach Passion Fruit is a very sweet peach with touch of passion fruit, and coconut water. It’s delicious! Both of these are so delicious. 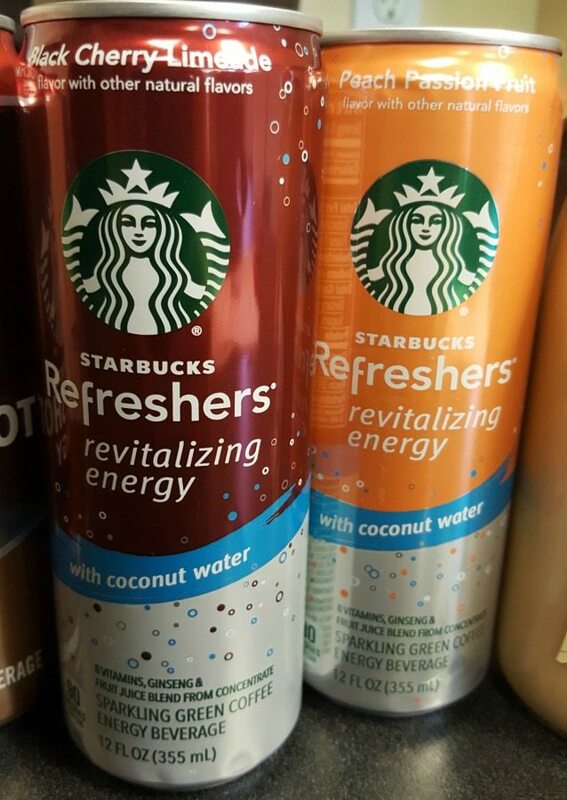 All of the Starbucks “Refreshers” include a small amount of caffeine from a green coffee extract. 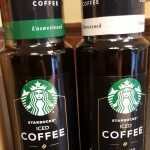 The Starbucks Black Iced Coffee Unsweetened is a full-bodied coffee with a smokey and caramel like finish. I tried this with a friend. I definitely enjoyed it but I think this was a bit polarizing. 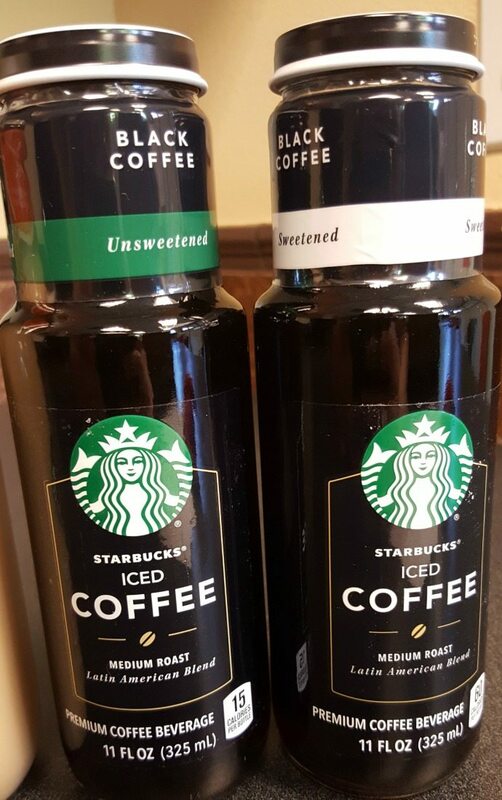 The sweetened version of the Black Iced Coffee is lightly sweetened with a hint of vanilla flavor. I recommend both of this over iced. Both of these drinks should be everywhere in grocery stores and other such retailers. This was a fall seasonal item. I got a gift box of bottled and canned drinks from Starbucks and this was included in it. I remember looking for this at a various grocery stores over this past fall and it was hard to find. It was available at grocery stores and larger club stores like Costco. This is delicious too. This drink doesn’t have an overpowering sweet flavor – it’s just a nice light pumpkin and spice flavor. I had so much fun! Of course I couldn’t drink all 8 drinks at once. The only one that I had tried already was the iced coffee. Nonetheless, I have to tell my readers that I got fun things for free, and I genuinely enjoyed the drinks! My review wasn’t affected by getting some complimentary beverages. Get Your Cat or Dog Featured! Can you name 3 Starbucks stores in the U.S. with a manual espresso machine? I agree that I’d like to see a Mexican Mocha as a handcrafted espresso beverage at Starbucks locations. I’d be all over that! I don’t like the other canned Refreshers but I do like the new Cherry Limeade with coconut water.